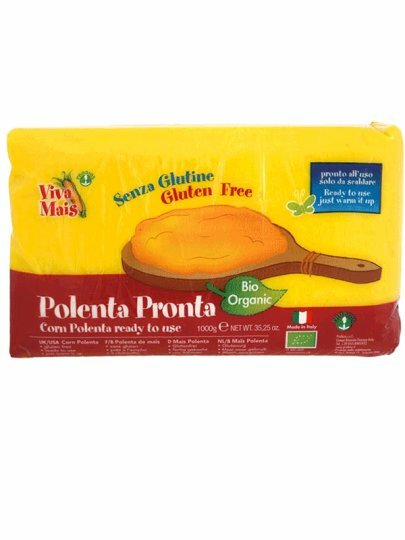 Instant polenta is immediately ready for use. Certified without gluten, so you can enjoy this traditional treat even if you are allergic to gluten. water, * corn flour, salt, acidity regulator: tartaric acid * organic.